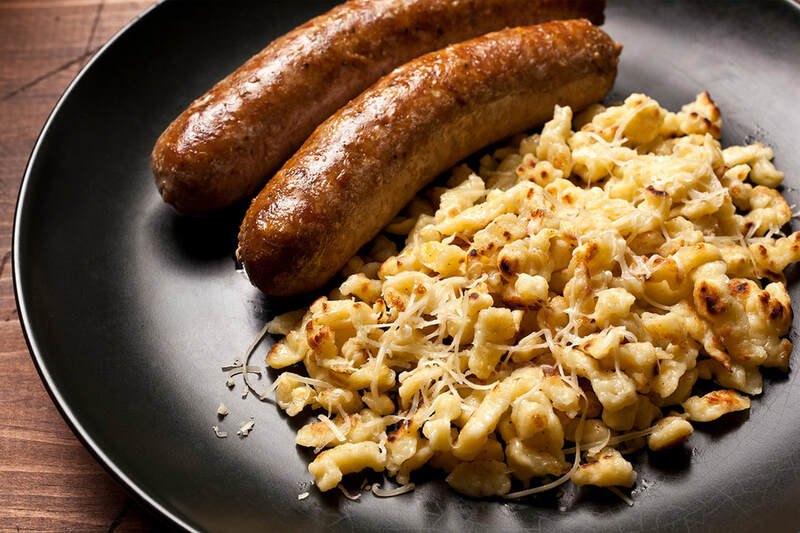 Spaetzle is a very popular form of pasta in Swabia and southern Germany, often accompanied by meats or only with cheese, often also found in Austrian cuisine or parts of France. 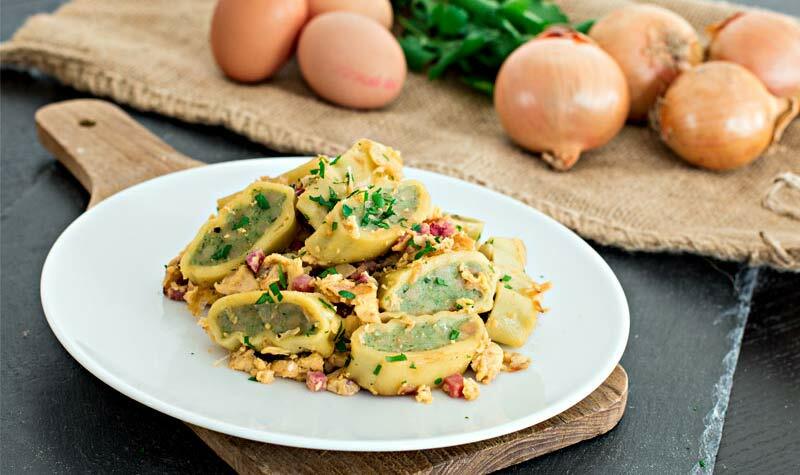 The ingredients is simply pasta of flour, egg, salt, finally the dough is mixed with other chopped ingredients such as spinach, pork or even with sweet complements for desserts. Its preparation can be varied, usually the pasta is striped in an elongated and rounded way quite simply and then boiled, there are in Germany supermarkets utensils to scrape the pasta, these have holes like a cheese grater, used directly for Let it fall on the pan with the boiled water. Others are used with a spatula. 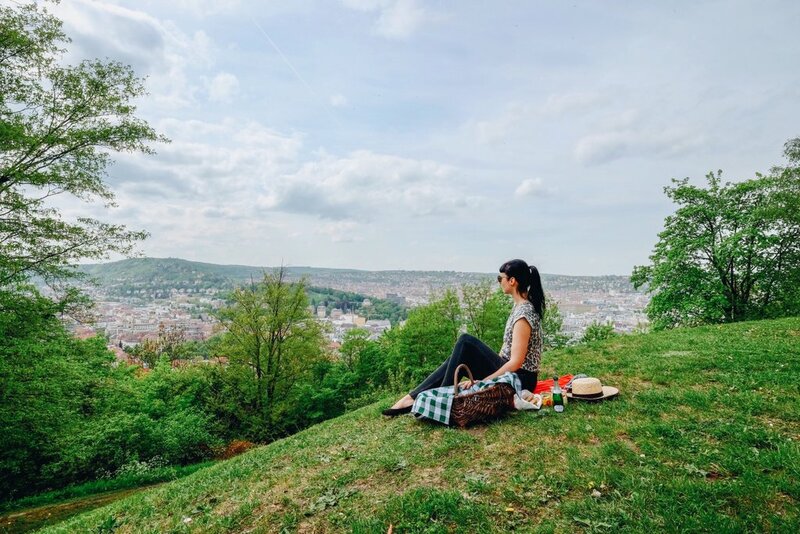 It is a homemade dish, but it can also be found in traditional German food restaurants and even today, it can be bought in any pre-made and packaged supermarket in Germany. Its most popular variations are combined with lentils, cheese or several cheeses together, liver, vegetables and spinach. Highly recommended in lentil broth with rib, sausage or bacon. The Maultasche, Suaba gastronomy of great tradition and delicious flavor ..